Steve Lee – Accu-Fab, Inc.
Steve joined the Accu-Fab engineering team in November of 2010. He has approximately 21 years of engineering experience, with over 10 of those years in sheet metal fabrication. He also has experience in the engineering design, telecommunications, and electronics industries. He lives in Garner, NC with his wife and 2 sons. 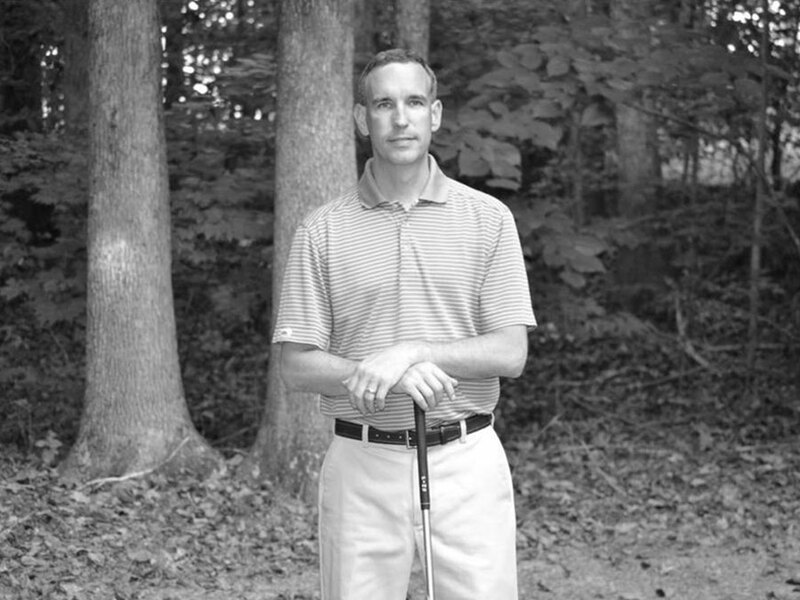 He enjoys golf and attending his sons’ soccer games.